Say ‘Range Rover’ and certain words come to mind: rugged, adventure, classic, expensive. Land Rover/Range Rover’s brawny/outdoorsy/upscale image has been incredibly consistent over the years. At the same time, the UK-based company has been subtly modernizing its marketing. It’s the only way to ensure Land Rover can keep growing in the hyper-competitive auto industry. 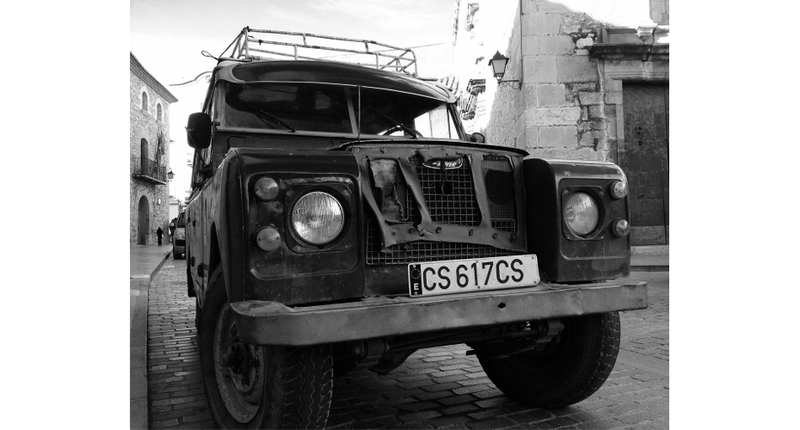 Recently, I had the fun task of exploring exactly how Land Rover is managing to uphold tradition while innovating in digital branding and advertising. The story, which appears on Google’s Think with Google site, profiles Kim McCullough, Land Rover USA’s brand vice president, and outlines the marketing strategy McCullough has pursued since (re)joining Land Rover about two years ago. Videos and social networking are key. Under McCullough, Land Rover redesigned its mobile and YouTube sites and joined Pinterest and Tumblr. The company is also testing new types of search and display ads and collaborating with artists on photo and video series. “The Land Rover story is what appeals so much to people, but you also have to make a modern statement,” McCullough explained to me. To encourage experimentation, she follows a 70/20/10 rule: earmarking 70 percent of her budget to time-tested forms of marketing, 10 percent to new, edgy projects and 20 percent to continuing new-ish projects that have proved effective.